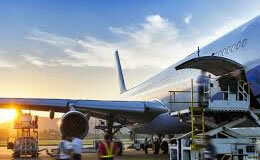 Blue Sky Shipping offers international shipping via air from the U.S to Trinidad & Tobago. Upon registering with us you will be provided with our very own Florida address. With this address you can shop online or by phone and have your packages shipped directly to our warehouse. 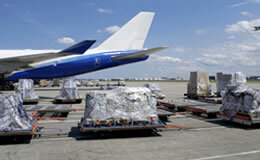 Once received your package will be shipped, then cleared through customs and delivered straight to your door. Our knowledgeable and courteous staff will ensure that you receive efficient and affordable delivery. 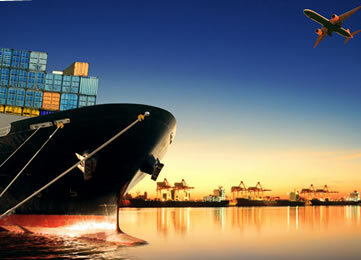 Blue Sky Shipping offers both LCL (Less-than Container Load) and FCL (Full Container Load) ocean shipping services. Whether it be a couch set or a full container of items we have you covered with weekly sailings at competitive prices from all major ports. 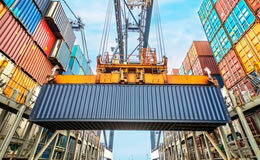 We also provide full brokerage services including the preparation and processing of documents for importation of cargo in addition to clearance through Customs and Excise. We provide inland pickups throughout the U.S. Any item can picked up and shipped to Trinidad & Tobago. Don’t have a credit card? 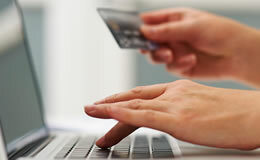 Do not let that stop you from saving by purchasing items from the U.S. We will gladly purchase the items for you and have it shipped and delivered to your door.